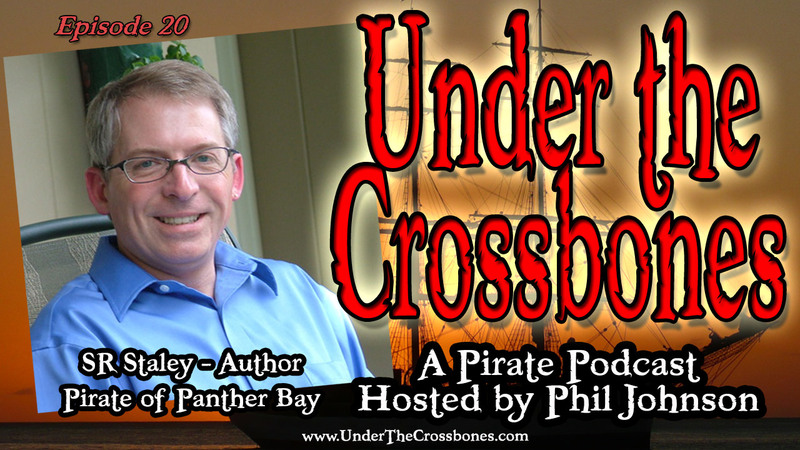 SR Staley is the author of the Pirate of Panther Bay series. You’ve got two books you can dig into right now: “The Pirate of Panther Bay” and “Tortuga Bay”. The third book will arrive in 2016. In the stories, Isabella is an escaped slave from Santo Domingue who, through force of will and skill, works her way up to commanding a large pirate ship. How does Isabella overcome being a woman on a pirate ship? Let alone captain? And how does she deal with the Spanish? It’s in the books and we discuss it in the interview. Lots of good pirate stuff in this interview including some of the economics of piracy and how they compare to today’s street gangs. Plus lots of talk on the craft of writing. How to use a fight scene to advance the plot. And Sam’s workflow that allows his to crank out a book per year. Purchase the Pirate of Panther Bay books or Roadside Attraction’s DVD below and help the show make a few pennies in the process! If you enjoyed “What Santa Wants”, you can download it and my other Xmas songs below.